As a Pumice stone factory, we focused our energy on R&D for several years. 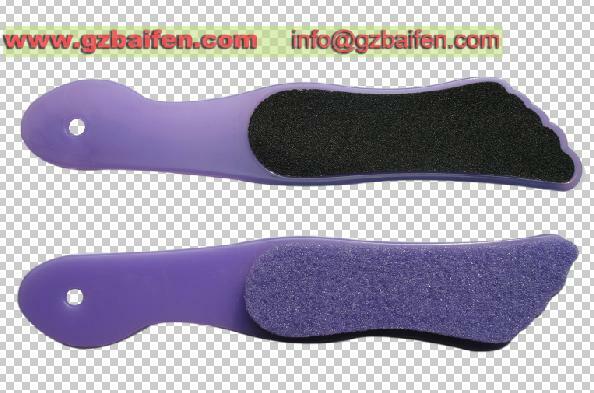 Such a signal focus endows us top quality, competitive price, Profuse colors, series of designs and flexible pumice OEM. Maybe we are bare to say we are a leading Pumice pad supplier in <?xml:namespace prefix = st1 ns = "urn:schemas-microsoft-com:office:smarttags" />China. And we are trying our best to do better in the future.